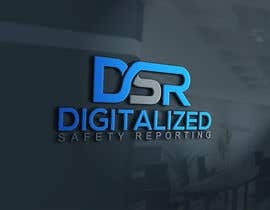 I need a logo for our online reporting system for Safety related issues. 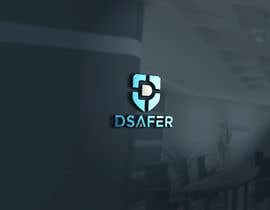 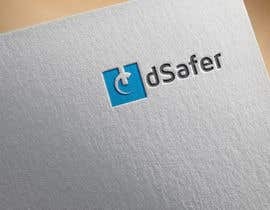 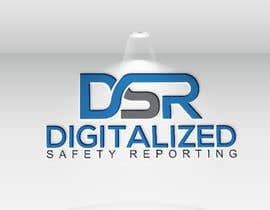 The system is called dSafer, meaning Digitalized Safety Reporting. 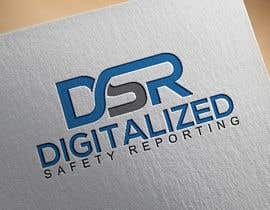 I need a logo designed for our online reporting system for Safety. 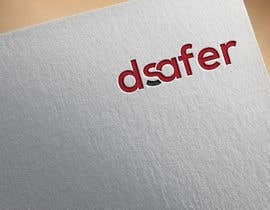 The system is used to report about incidents, near misses and improvement proposals. 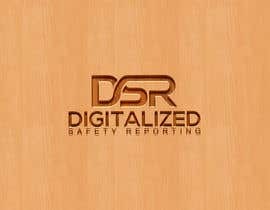 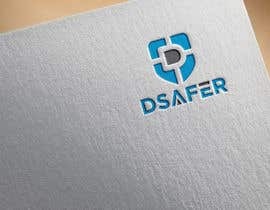 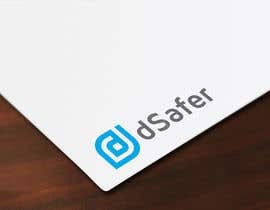 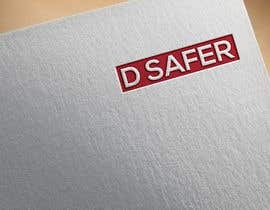 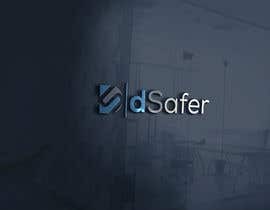 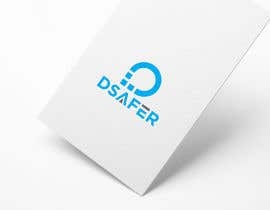 The system is called dSafer and is short for Digitalized Safety Reporting. 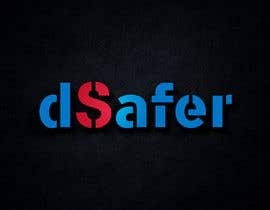 please check #171 thank u. 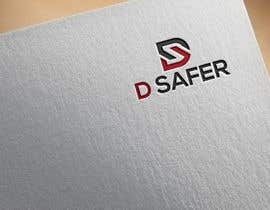 #132 sir could you take a fast look at my logo for you which is number #132 thank you for your time sir. 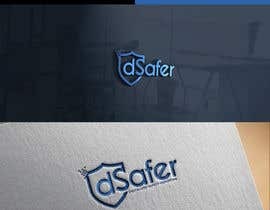 sir i have good news, i will let the design talk instead of me, take a look #132 .